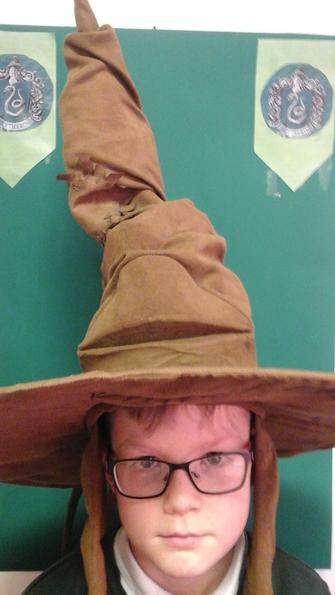 The children have been excited about this Adventure since Day 1, as it based on Harry Potter! 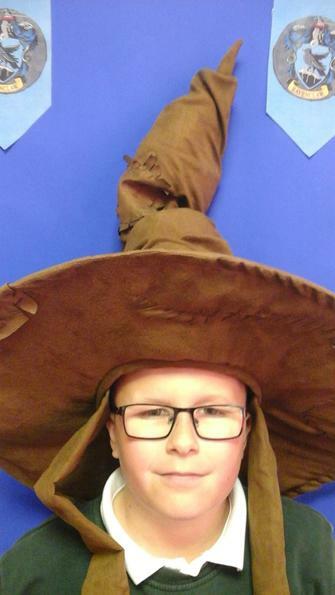 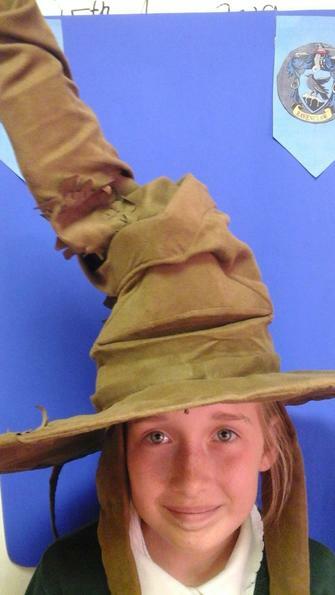 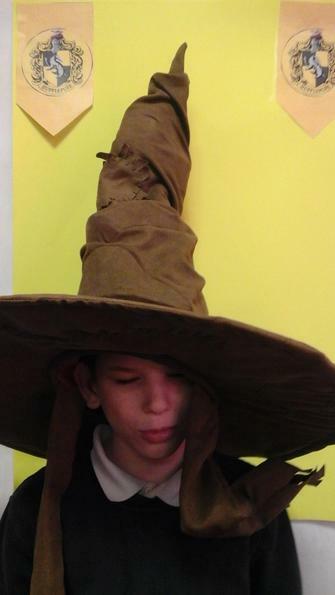 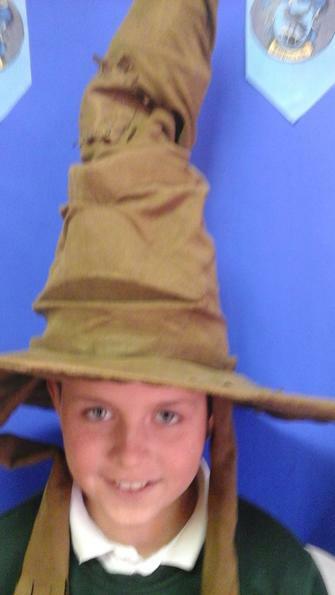 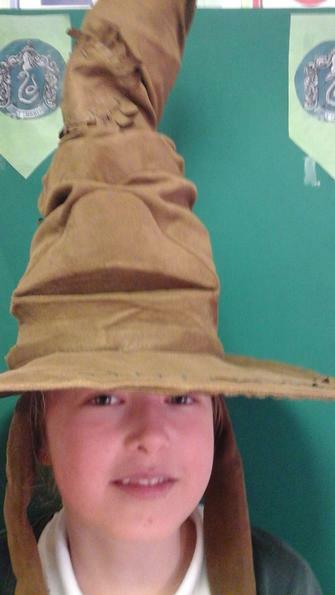 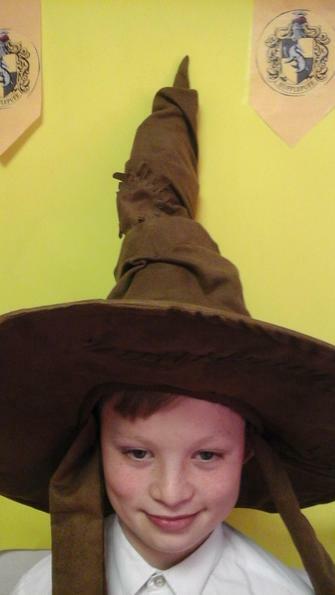 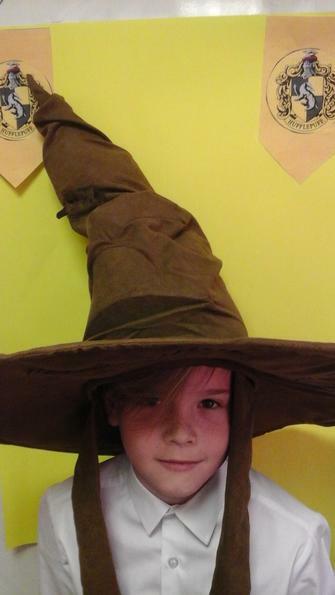 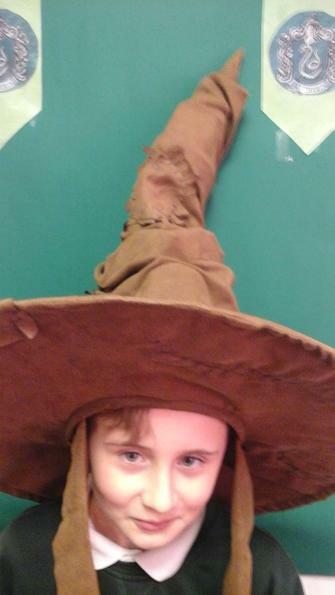 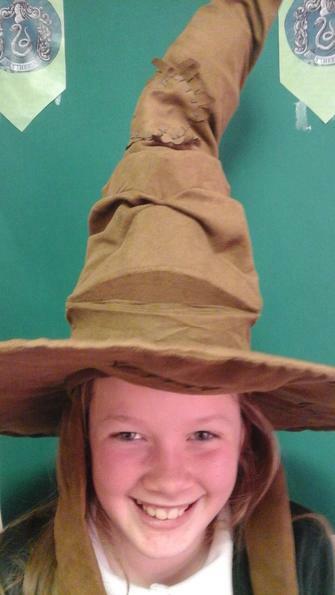 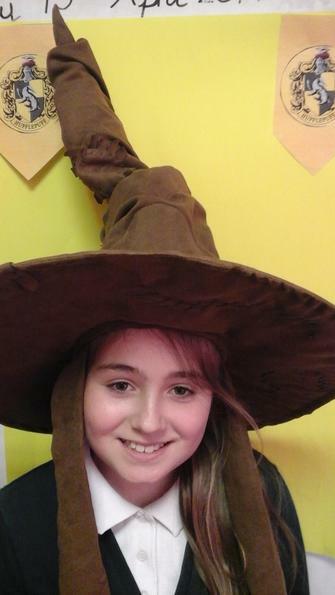 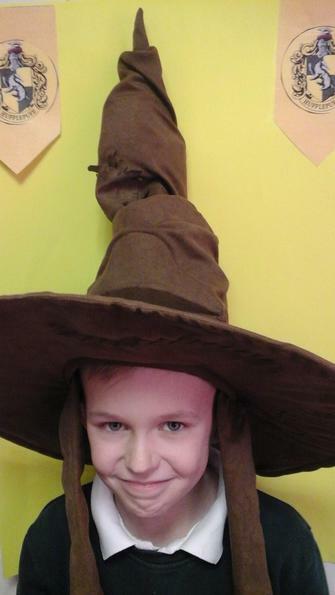 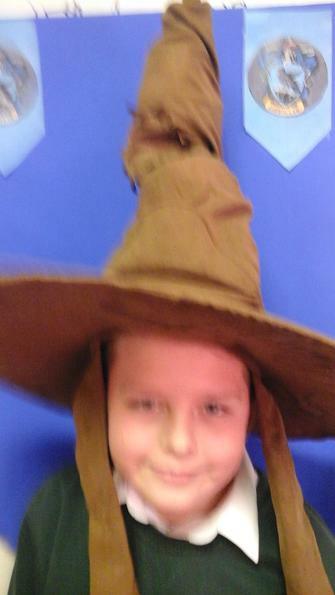 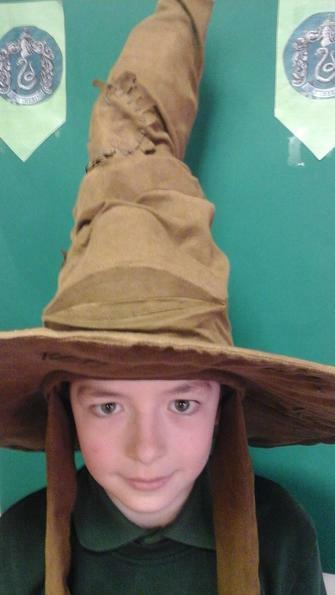 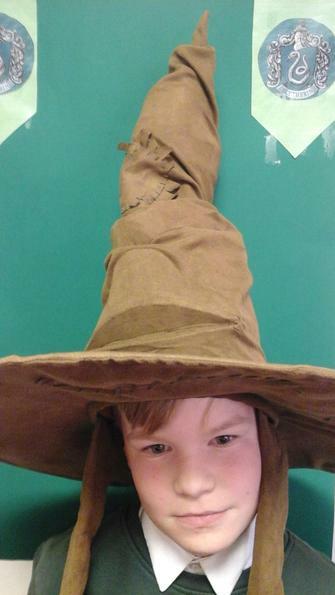 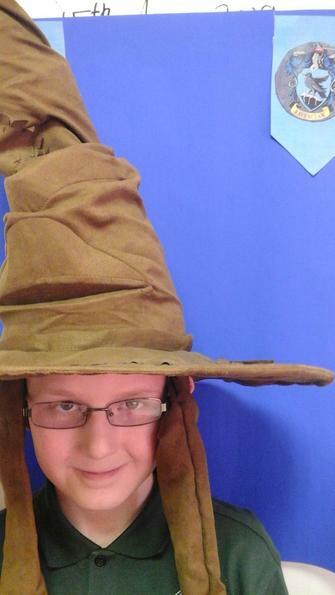 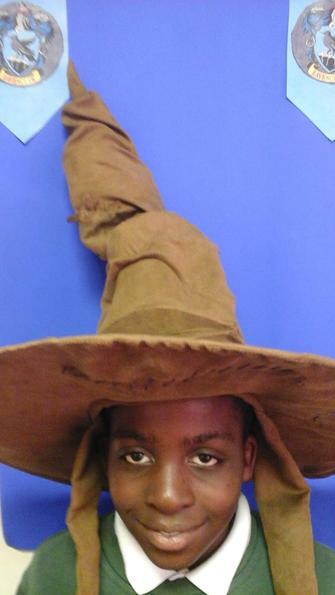 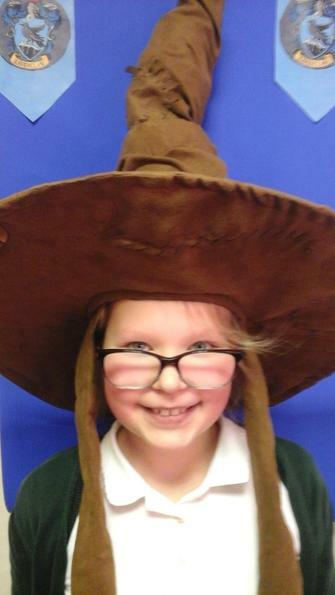 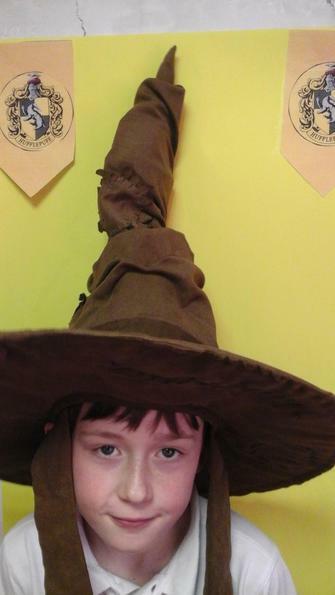 We began with a magical day, where the children placed the Sorting Hat on their head and were put into their houses. 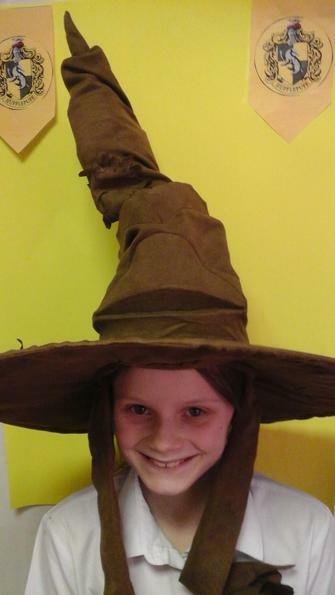 They will now remain in these houses fro the rest of the Adventure.